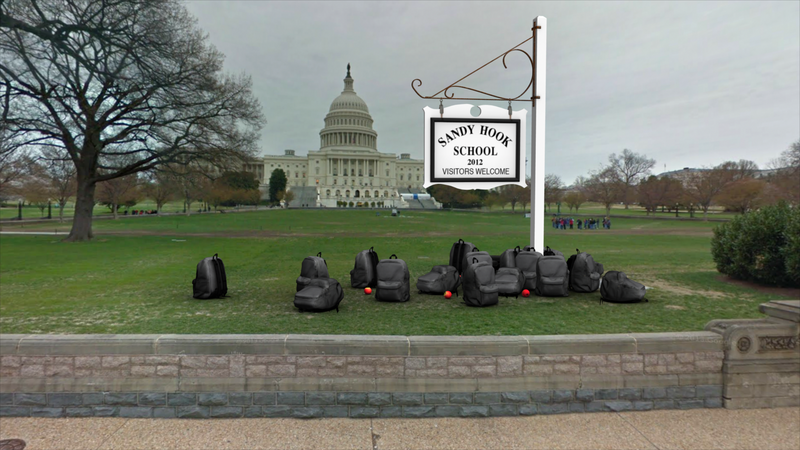 Built for smart phone mobile devices and network enabled tablets, School Shooting eMorial creates a lasting monument to victims of school shootings. Simply download and launch a mobile augmented reality browser and aim the devices’ camera at the open space, just west of the U.S. Capital Building on the National Mall in Washington D.C. The browser uses geolocation software to superimpose 3D virtual objects at precise GPS coordinates, integrating the memorial into the physical location as if it existed in the real world. This exhibition focuses on 6 projects from the larger Manifest.AR collective. Gallery 31 is the hub for the exhibition, but the show itself moves beyond the physical constraints of the gallery, into the monumental space of Washington DC, and in some cases beyond the authorial intentions of the artists – as the audience is encouraged to participate. We hope this exhibition – with all of its idiosyncratic pitfalls and egalitarian possibilities – represents a progressive alternative to the status quo. Read more including instructions to view the work on location on the National Mall in Washington D.C. just west of the U.S. Capital Building. Here is a link to the Installation photo stream and one for the Opening Reception. 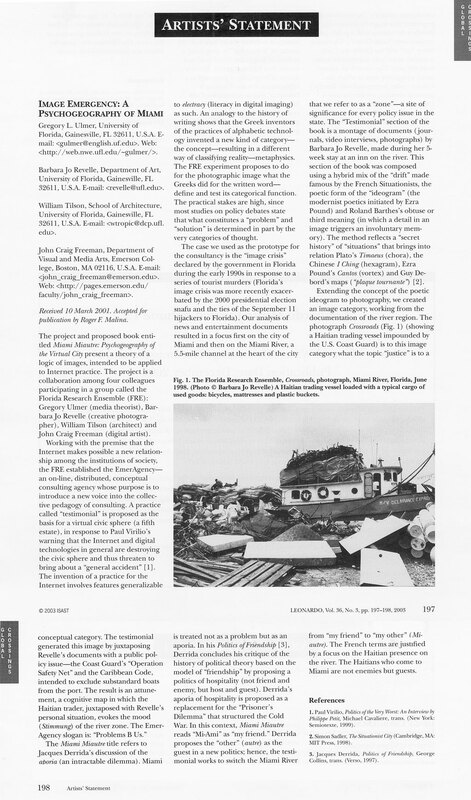 Press: Reality Bytes, Lea Winerman, Read Washington Post Express.